Archilochus Hummingbird - Collin Co., December 1, 2015. 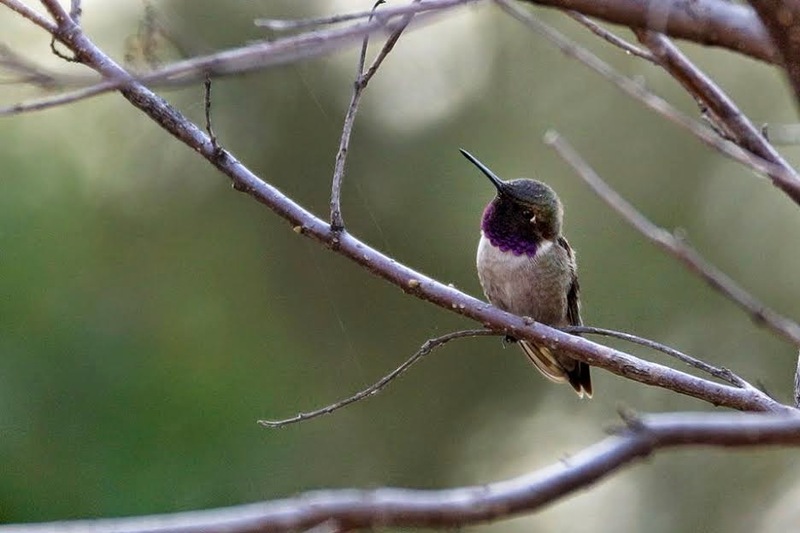 Believed to be Black-chinned Hummingbird, but never banded. A rare wintering bird for either species.